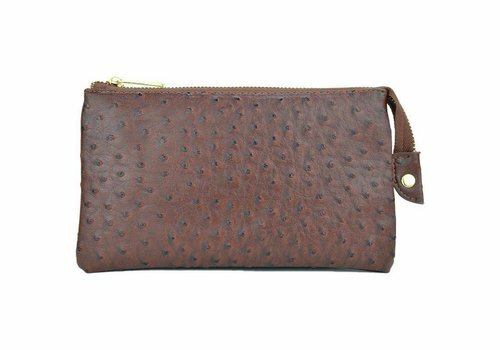 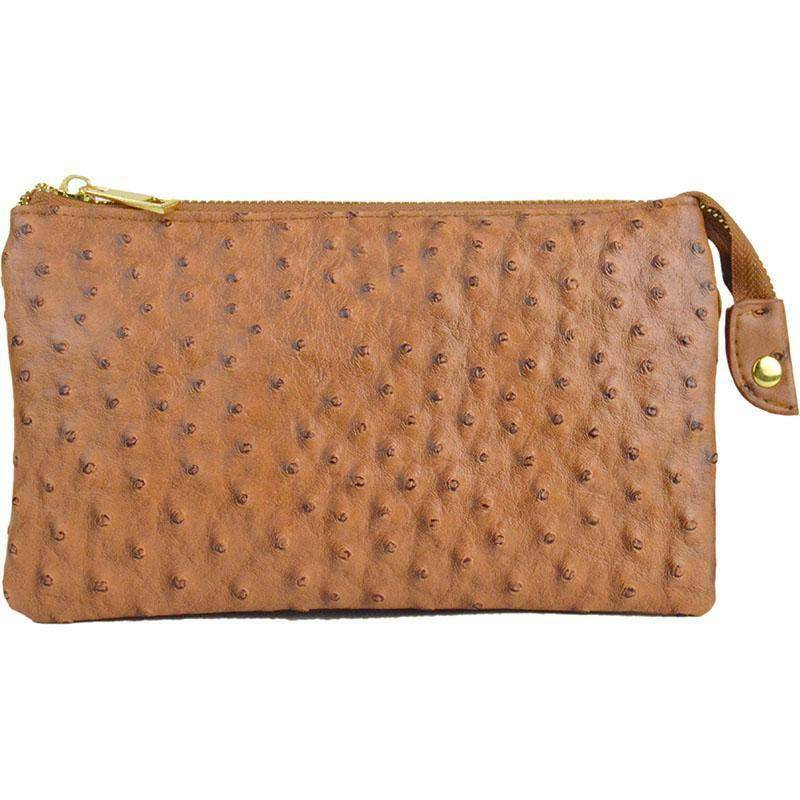 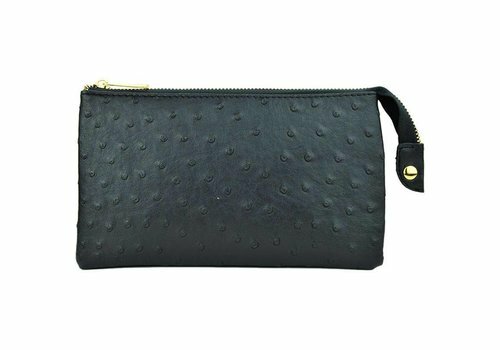 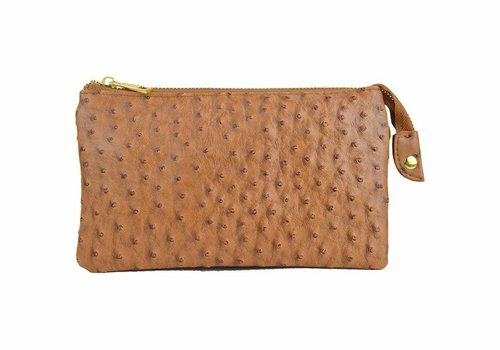 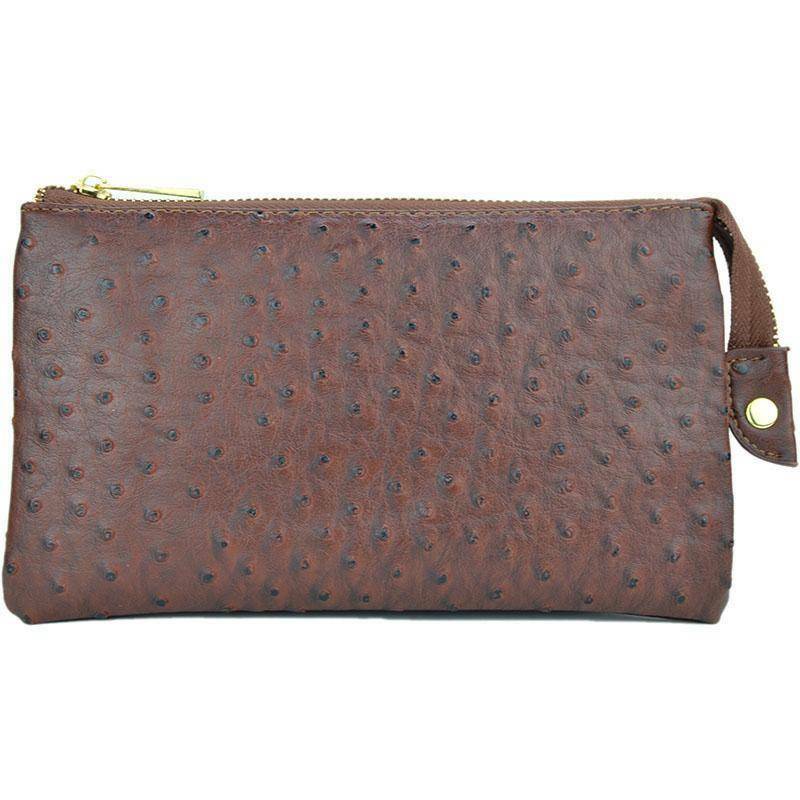 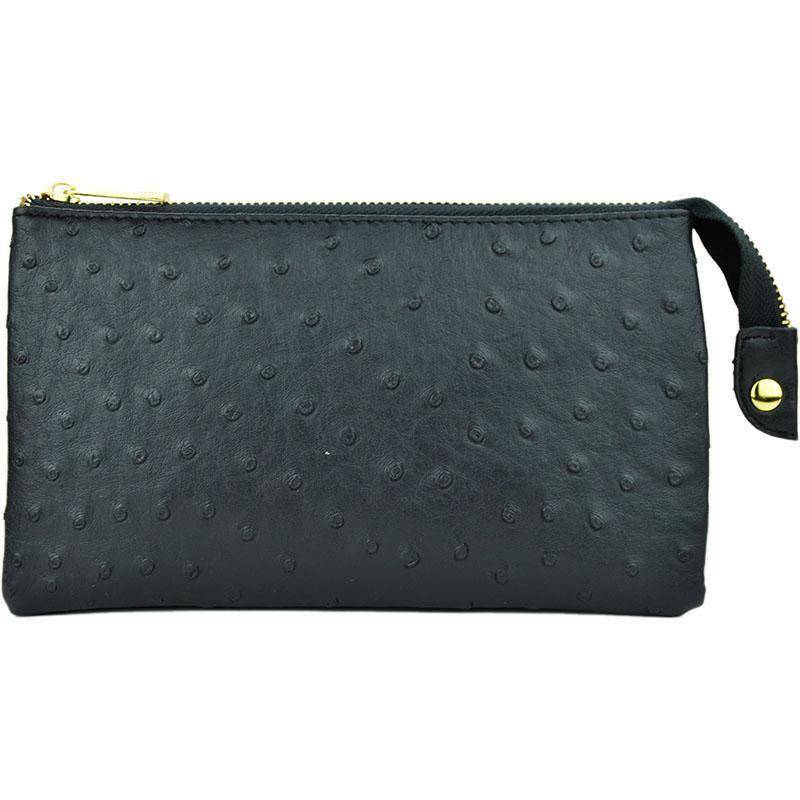 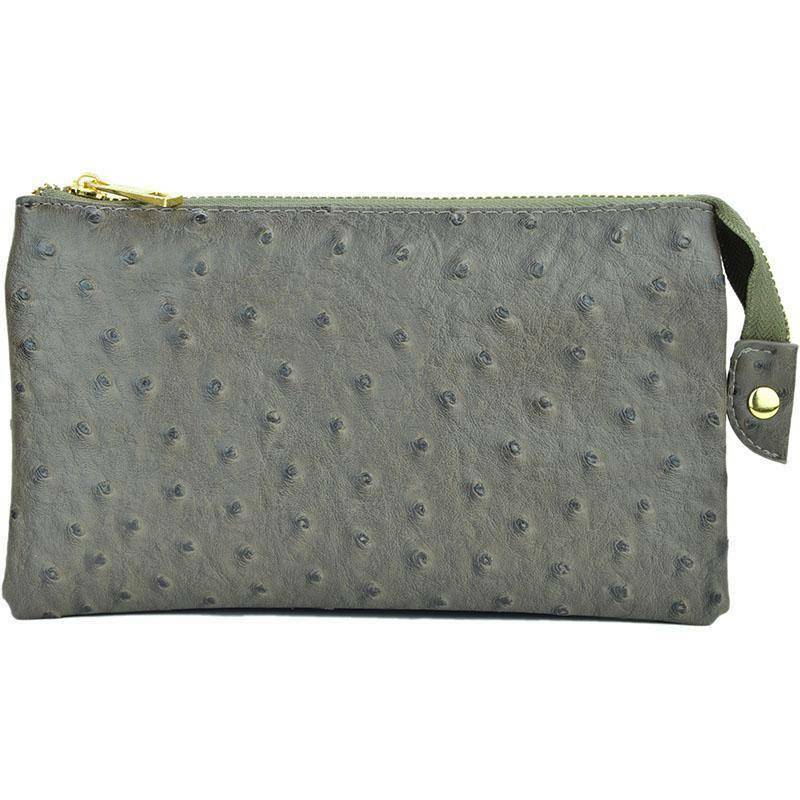 This faux ostrich 3-in-1 bag can be worn as a wristlet, cross body or clutch! 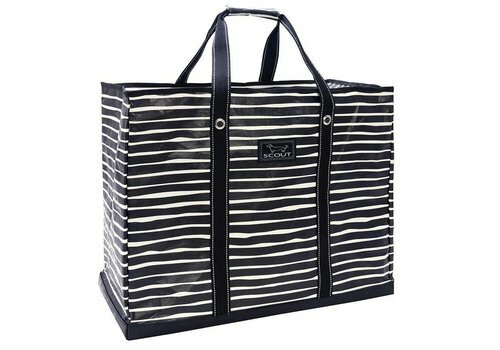 *This item can be monogrammed. 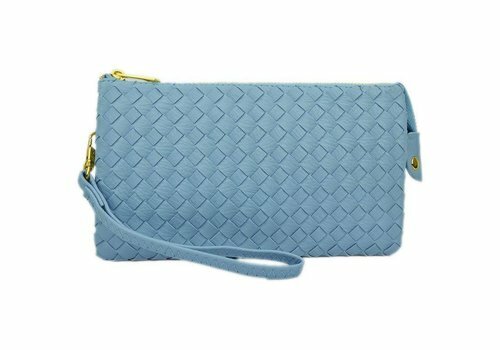 Look for details below. 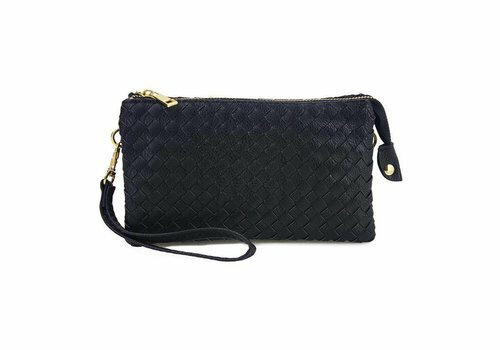 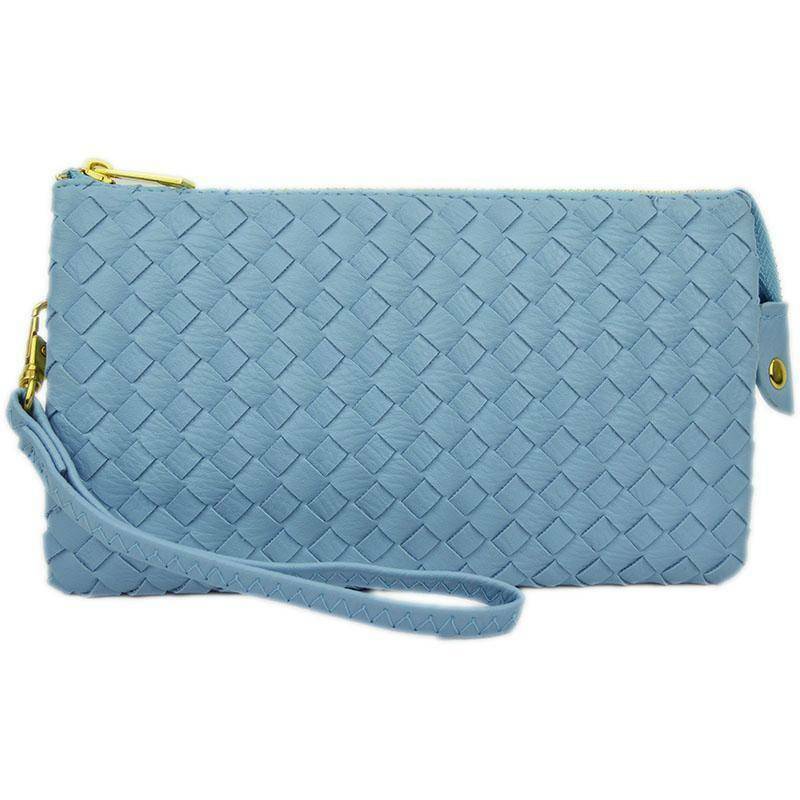 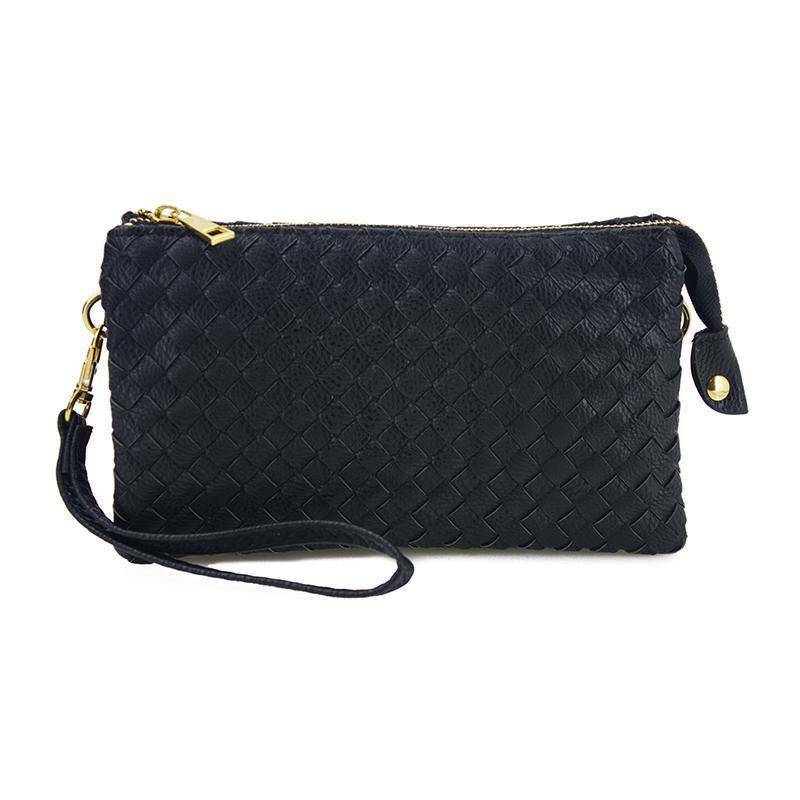 This faux leather woven 3-in-1 bag can be worn as a wristlet, cross body or clutch! 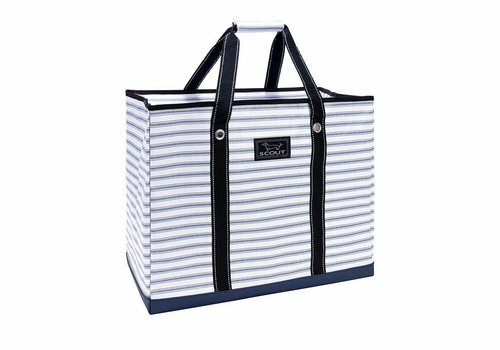 Need to store a lot of items? 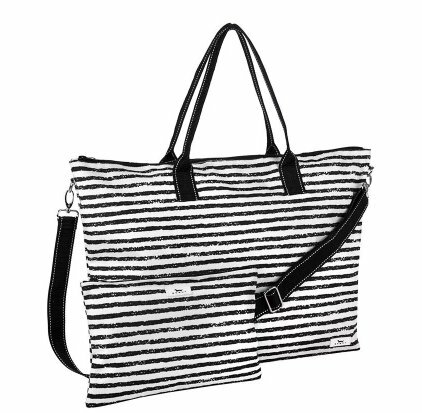 This is the bag for you. 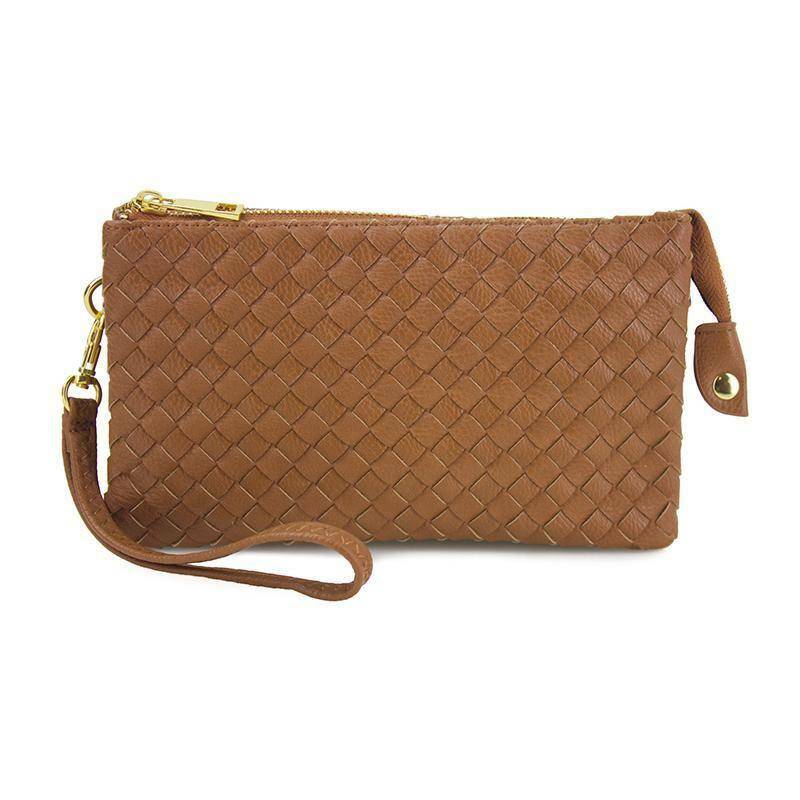 The 4 Boys is dependable, lightweight and extra large. 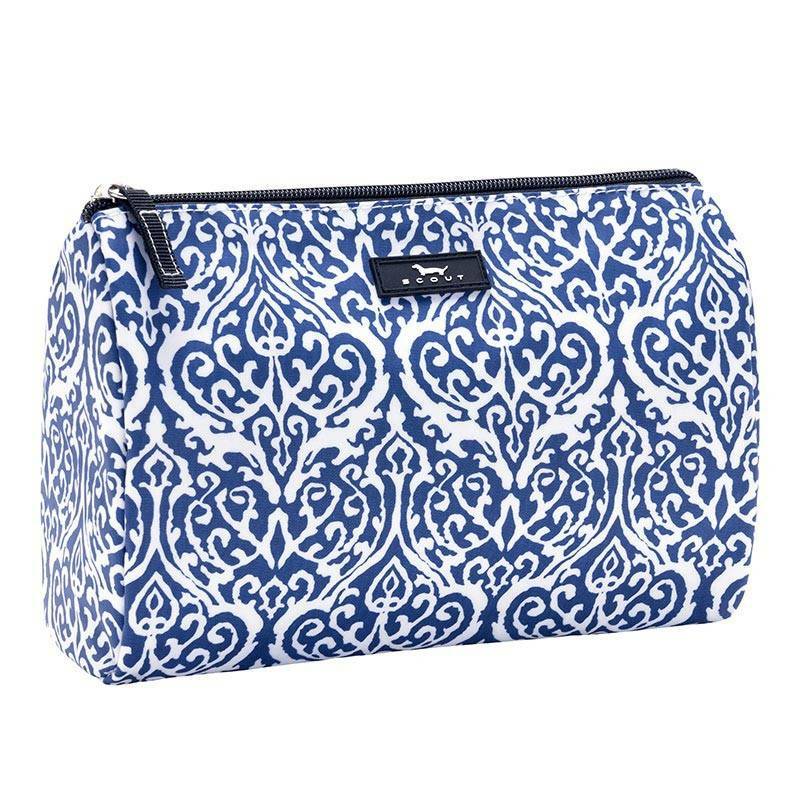 Put all of your toiletries in one place! 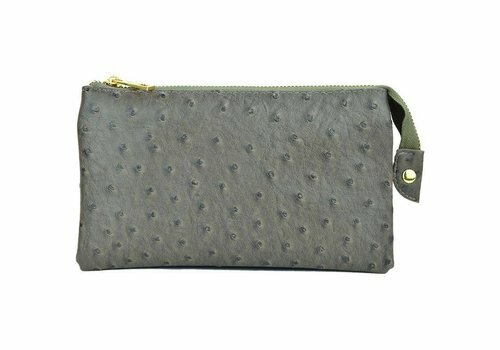 The bag is large enough to fit a hair brush, but also has small interior pockets! 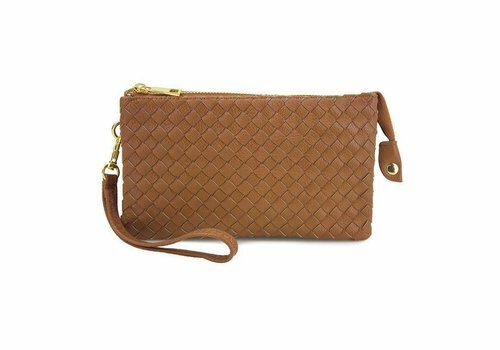 Fold this crossbody bag up and store it in its pouch when you’re not using it. 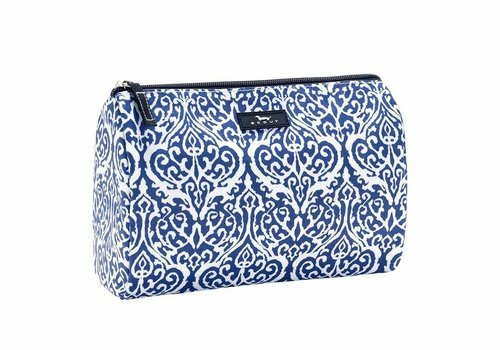 When you need more room, remove the bag from the pouch and snap the pouch inside the bag for an extra pocket. 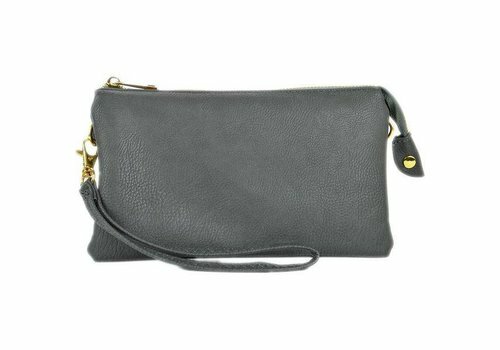 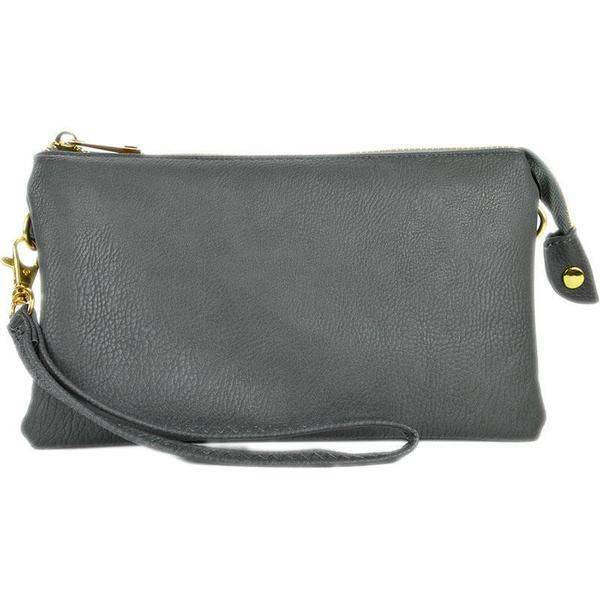 The faux leather solid 3-in-1 bag can be worn as a wristlet, cross body or clutch! 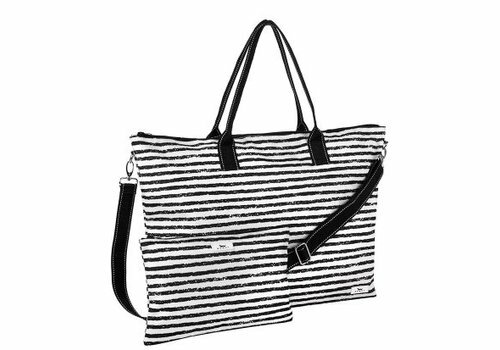 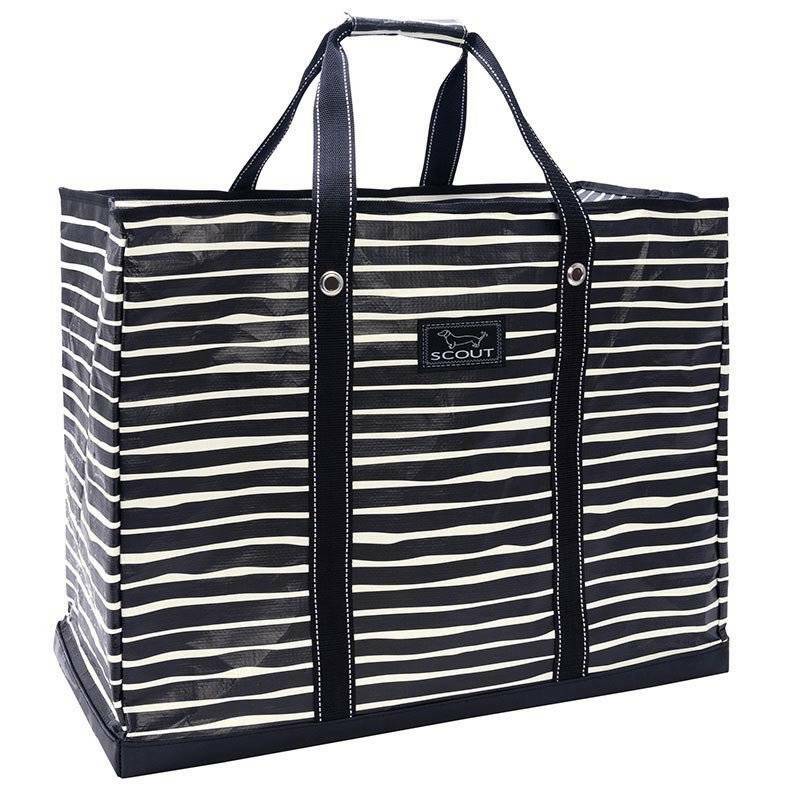 This large tote is perfect for the beach and the pool! 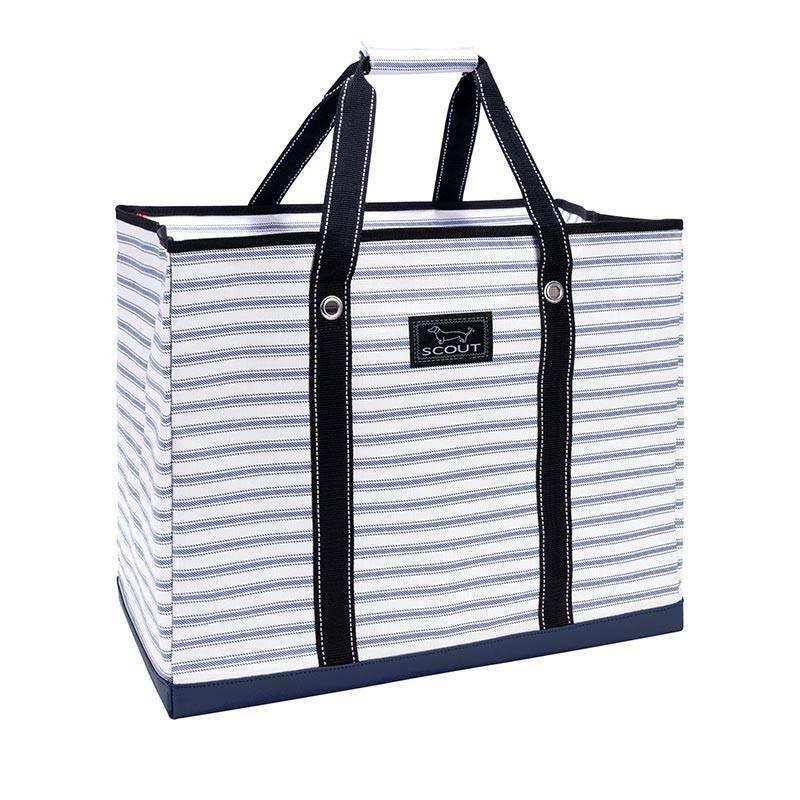 Carry all the essentials in one bag!